Amidst a sequence of pressure loaded, deadline-driven and stressfully functioning life, your body and mind might be yearning to experience some refreshment. Trust us, it is not unhealthy at all, to stop and smell the flowers every once in a while. 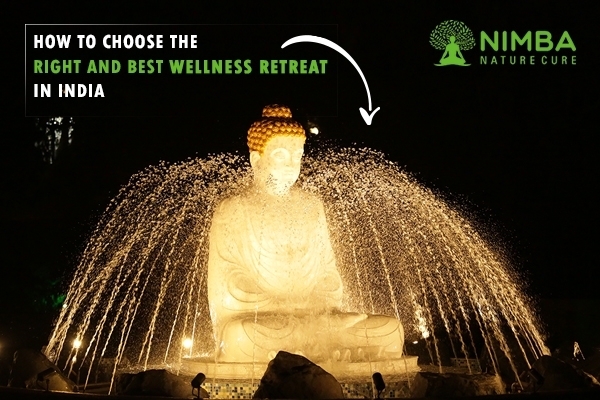 We all look up for best wellness retreat in India, but we are never sure which one will work best for us? Of course, the list is quite tempting and bewildering too. This is why we are going to help you to make an appropriate choice by considering a few factors to indulge in your perfect wellness retreat. These factors will assist you in structuring an ideal choice alongside helping you examine which one is most suitable. Selecting a location that works best for you can effectively contribute to your wellness retreat. Make sure that the location you select is one that you will thoroughly relish. It could be your favorite destination, dream destination or anywhere. Just make certain that it is sure to do the therapy you need. Think about it. Where have you always wanted to go? Which place do you think works best for you or would work best for you? Once you get onto it, you have no idea how interesting it can get. Also, you must make sure to choose a place that is closer to home and easier to reach. 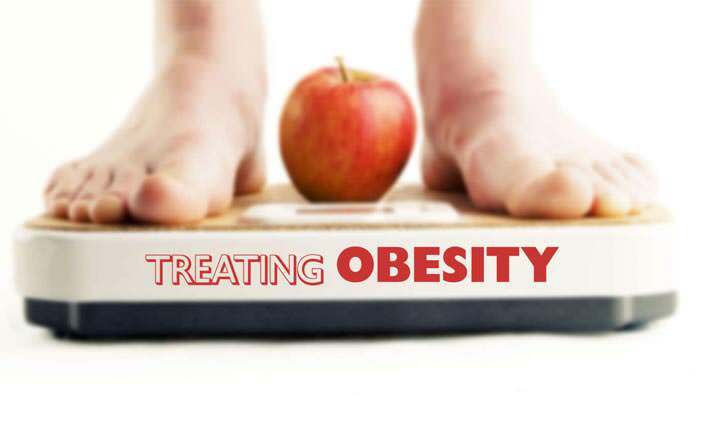 This can also effectively contribute in reducing your body exhaustion thus allowing you to maintain peace of mind and body. This is an important factor to regard while you plan to choose a location. It is useless to choose a location that is expensive when you can enjoy the same facilities in a place that is cheaper, isn’t it? Budget is often a stressful factor to consider, and when you confirm to make use of an affordable means of traveling and therapizing yourself, you can really rid your mind and body of all the stress. So, the next time you are looking for the wellness retreat in India, make sure you opt for it. Personalizing your travel can benefit you to a large extent. There might be times when you may not feel at ease while working out, or relishing the therapy properly. For instance: if you are not an expert in Yoga, you might feel more comfortable by taking personal sessions of the same. Customizing experiences can also be really fun when you choose to try them so make sure that you do so in case you are not sure about doing things in a group or as a team. You can speak to your manager and use some personalized items, and wellness objects that you might have desired to make use of for long. It can help severely and make a difference too. At times, you may fail to notice the hidden costs that are swaying and waiting to come to you. It is most annoying to plan a budget thoroughly, work in accordance with it only to find out that there is more money to add on to it. Won’t it really spoil the fun? If you want to avoid such cases, you can prepare a proper check and have a confirmative conversation with your manager, or the trip organizer, to make certain that there are no extra costs that might be needed on the way or that exceeds your budget leading to pressure. 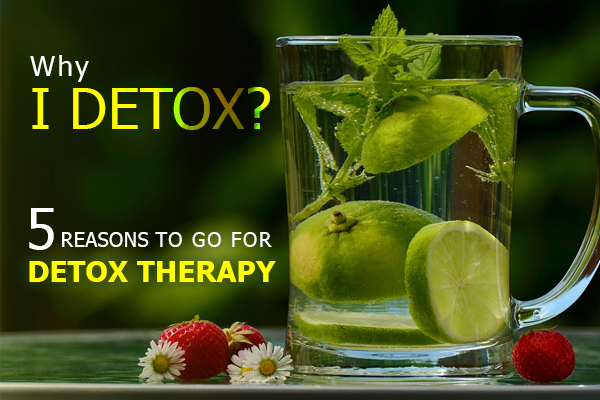 This is another important factor you can consider while looking for the best wellness retreat in India. Extra night cabs, or airport finances, can be avoided in this way. With the advancement of technology, you can really keep informed without much hassle of asking people or going through newspapers to know more. You need only type your queries on the internet, to which you get the most refined answers in no time. If you are not sure about your wellness retreat in India or which place can work best for you, you can surf it on the internet, and read blogs, articles that help you with it. This can work wonders and you can also check reviews of each place you have been planning to visit. If the reviews are good, you know it is safe to visit and spend your money on it but if not, then you might be at risk. 6. Know why you want to go and what you intend to do? A getaway is not just to enjoy and try out adventurous activities. Moreover, wellness retreats are of different kinds and therefore might seem difficult to choose from a wide list. If you plan on going out, you must know why, and eventually be sure of your intentions. For instance: If you think you need some time out for Yoga classes or maybe even plenty of sleep, make sure you book your location and everything else in accordance with it. It will be useless to book a location that is noisy enough while you intend to use the location to enjoy some plenty of sleep. Desiring to go somewhere might not take long, but planning it out accordingly might need plenty of time and investment. If you are planning to go somewhere you must make certain to structure your plan by catering to your goals. If you want to do Yoga, or plenty of Pilates, structuring the plan according to the location, activity, and more can really help you to cope with the stress of going out and relax your mind and body to an extensive level. Try it, you will find refreshment in it. These were the few factors that you should definitely keep in mind. 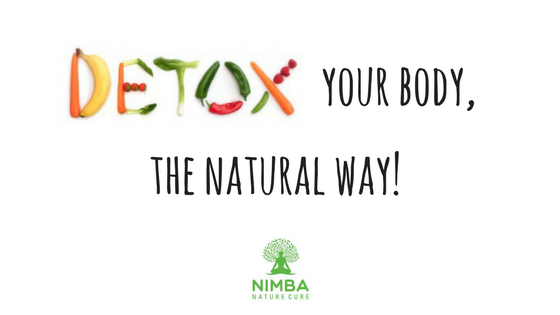 While we have already suggested so many ways that contribute to finding the best wellness retreat in India we must mention that Nimba, a wellness center, has a large number of services to offer to you that can prove to be a memorable experience and a magnificent relaxing session.